We've gathered some of the places you can go and things you can do to play tourist in your own city. These are free/affordable events that are happening in the Lower Mainland. ​If you would like to share some ideas, places or happenings, please e-mail our Resource Specialist. [just behind Christ Church Anglican Cathedral and across the street from the Burrard Street SkyTrain Station]. Interface explores the intricate textile works and cedar weavings of Kakwaka’wakw and Haida artist Jaad Kuujus (Meghann O'Brien). Known for her ability to work in miniature and with very fine stitching, Meghann uses her artwork to both explore her Northwest Coast cultural heritage, and rebuild and maintain bonds with her community. 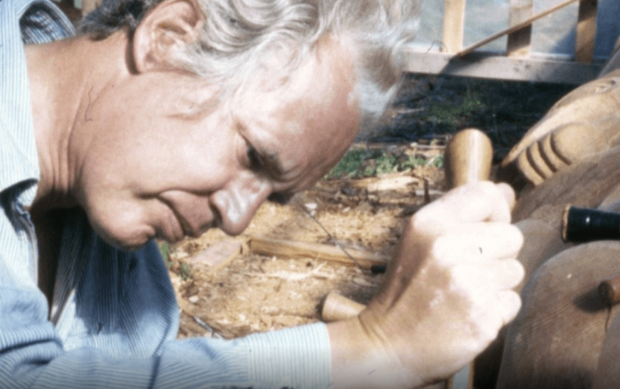 Bill Reid (1920-1998) was an acclaimed master goldsmith, carver, sculptor, writer, broadcaster, mentor and community activist. ​The Bill Reid Gallery in downtown Vancouver features art by world-famous Haida artist Bill Reid, as well as works by other West Coast First Nations artists. There is not a lot of written explanation on the exhibits. There are, however, laminated information sheets in a few places on the walls that you can take down and read. They are easy to miss, so we recommend you look out for them. The coolest new free app should be as popular with Vancouver-area residents as much as tourists. You can use your camera phone to overlay past on present and the powerful editor to create your own then and now image mash-ups. It’s called On This Spot. The app, created by Vancouverites Andrew Farris, Sean Edmunds and Christopher Reid, offers users 11 walking tours in Vancouver and 600 then-and-now photo spots to check out. The app has so far been downloaded 20,000 times and it’s growing. While comparing the old with the new through historic photo cross-fades, learn about the city’s local history and culture and appreciate long-gone architecture. Wander the sites solo, or put together a Get Set & Connect outing to stroll some one of the walking tours as a group! To read more details and interviews about it see this Vancouver Is Awesome story. 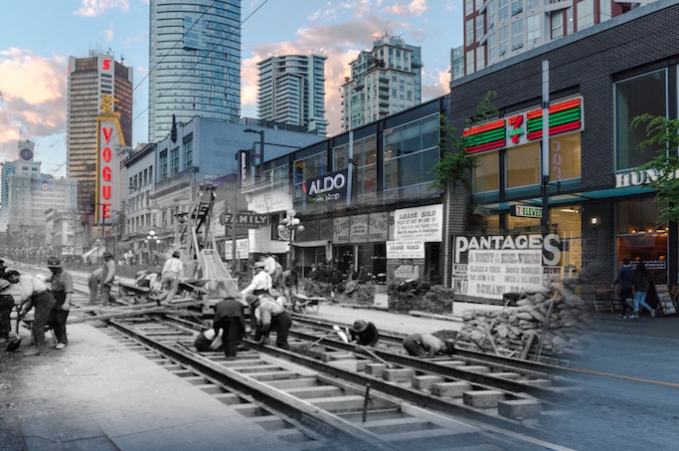 To see see images in different areas of the Vancouver region, beyond downtown, go to the top of the webpage below and click on 'Part of the Vancouver Then and Now Series'. Live theatre can be pretty expensive. But did you know that Langara College has a theatre program, and they do public performances of their shows? On a Tuesday night [at 8pm] during the run of each show, there is a performance that's just $12.50! Location is Langara College, 100 West 49th Avenue [map to theatre]. Check out the lineup of shows via the button below. Students in Simon Fraser University’s School for the Contemporary Arts (SCA) have repurposed and decorated eleven newspaper boxes into miniature lending libraries now available across downtown Vancouver. This project is a collaboration between Simon Fraser University’s School for the Contemporary Arts (SCA) and the Downtown Vancouver Business Improvement Association (DVBIA). Opening times and costs vary throughout the year. You have a couple of options. From October 1-April 30 [except Mondays] admission rate is $12, and that includes a guided tour [check times, as in these low-cost months they run a few times per day]. However if you can't afford that, what's not commonly known is that there is half-price entry to the garden in the last 30 minutes prior to closing... so, $6 [no guided tour]. Informational brochures on the gardens are available. ​The neighbouring Sun Yat-Sen Park is actually free to enter, and although not quite as enchanting as the Gardens themselves, the Park is still very attractive. 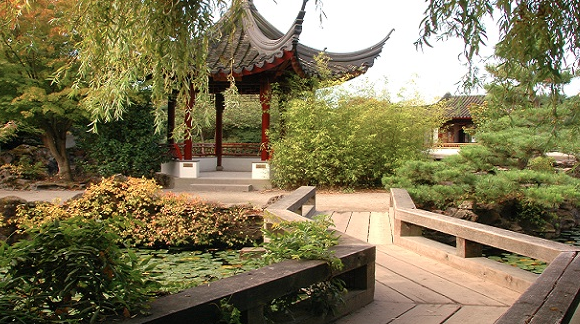 If you find you don’t have time to visit the Gardens, or want to get a feel for Chinese gardens for free, pop into the Park instead. Find peace and tranquility in the unique rock forms, water lily-covered pond, pagoda, and lush plants. This Gordon Southam Observatory, which is located next to the main Museum of Vancouver building, is a planetary complex open for stargazing. The Observatory has a gigantic telescope for exploring the skies around Vancouver. This experience is led by interpreter staff and allows guests to view the best stars, planets, nebulas and other nighttime highlights for that time of year. 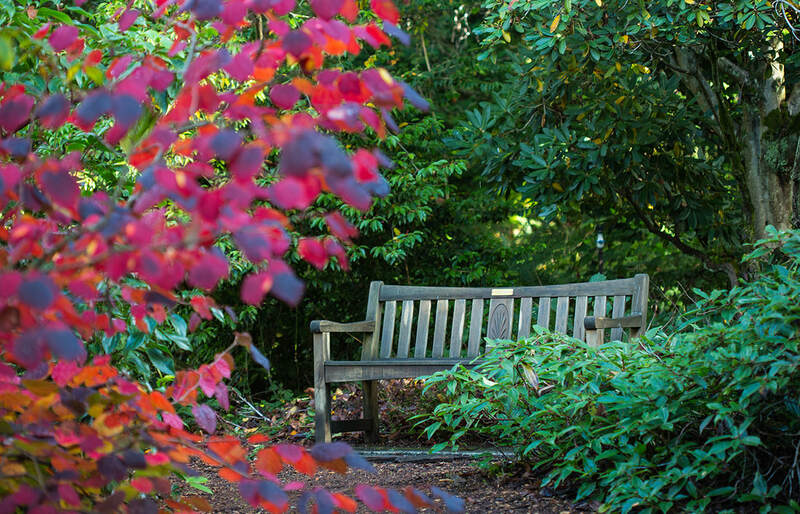 UBC’s Botanical Garden and Nitobe Memorial Garden both offer admission by donation this time of year! From mid-November until mid-March the Botanical Garden is open and the cost is by donation, meaning that’s the best time to go if you’re on a budget [although the gardens then are not at their peak]. Nitobe Garden is considered to be the one of the most authentic Japanese gardens in North America and among the top five Japanese gardens outside of Japan. Nitobe Garden includes a rare authentic Tea Garden with a ceremonial Tea House. You may be familiar with the Museum of Anthropology, but did you know there's another museum at UBC? 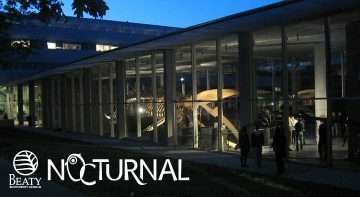 Every month, in a program called Nocturnal, the museum will stay open late offering activities until 8:30pm. Admission by donation, all ages welcome. 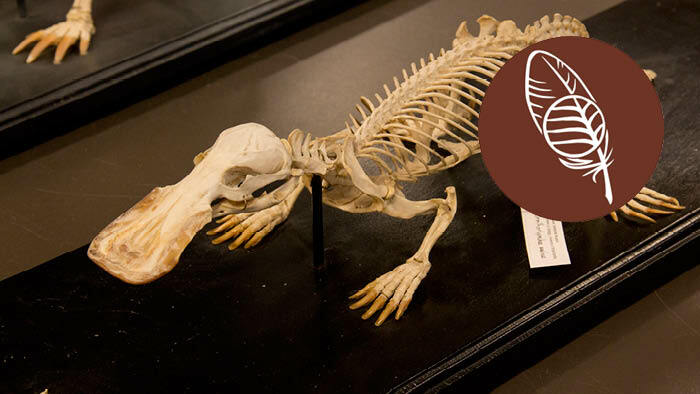 Hands-on activities where you can learn more about specimens in the museum and the current exhibitions. Where: The Nature House is located under the viewing plaza at the north end of Alberni Street (at the East end of Lost Lagoon). Thinking about a walk in and around Stanley Park? While you're there, why not check out Stanley Park Nature House on Lost Lagoon? It’s Vancouver’s only ecology centre and a gateway attraction for nature lovers as a drop-in centre with many resources, artifacts and intriguing projects. Nature House is open weekends year round and 6 days per week during the summer. While some of the Nature House discovery walks cost, entry is free - and there's lots to learn about some of the weird and wonderful inhabitants of the park. The other thing that's free, cool, and worth a look, is the online Heron Cam. Stanley Park is home to one of the largest urban great blue heron colonies in North America... yet they are at risk in BC. They have been nesting at their current location behind 2099 Beach Avenue since 2001. A nearby camera looks down on the nests, and you can watch the eggs hatch and hatchlings as they appear in the nests. You can even control the camera, like what nests you want to see and at what distance. When: The last Thursday of every month, 5pm-8pm. 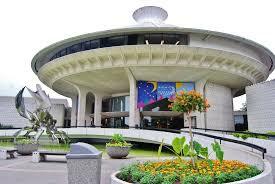 Another great city deal is the by-donation night at the Museum of Vancouver, the last Thursday of every month. What is the museum all about? Their goal is to inspire a deeper understanding of Vancouver through stories, objects and shared experiences. It connects Vancouverites to each other and connects the city to the world. Check out some of the current exhibitions and collections. 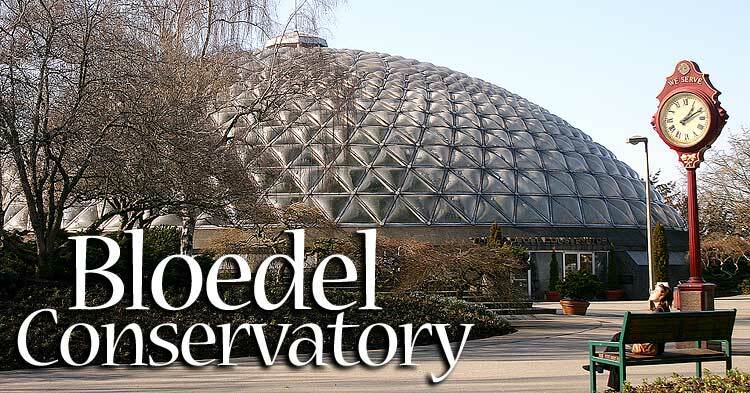 Where: The main entrance to the Bloedel Conservatory is located off 33rd Avenue between Cambie and Main Streets. To get directions to the conservatory by foot, bike, public transit, and to see hours, click here. The conservatory is more than tropical trees, plants and flowers. There are over 230 free-flying birds including brightly coloured pheasants and cockatoos. ​Kramer, in the photo to the left, is one of their most intelligent birds. He says things like “Hello, Good Morning”, “Kramer is a good bird” (often followed by “Kramer is a bad bird”), “What is that?”, “Peek-a-boo”, “I’m a bird”, “Let’s party”, “Surprise!”, and “Good night”. In total, Kramer knows approximately 40 phrases. He will ask “Up, up, up?” when he wants to go for a walk, and as you leave, often you'll hear “Bye-Bye”! For more details about prices (seniors, children, groups, see here). Bloedel is wheelchair accessible and has a loaner wheelchair onsite. This incredible deal requires will require patience! The pass, available - for free - with just your library card, gets you access to many - almost 30 - Vancouver tourist-in-your-own-city locations, for two weeks. Locations include popular attractions, museums, heritage sites, fitness facilities, world-class gardens and cultural performances, allowing you to explore your city like never before. It's the deal of the city, but it's no longer a secret... put your hold on it now, just as you'd put a hold on for a library book... your wait may be a year, possibly longer. There are 140 passes available for loan every two weeks - 20 are available through the Central Library downtown and six passes available at each of VPL branches across the city. Two weeks before your pass is available, the library will contact you by email or phone. Note that it will become valid at the start of the borrowing period and will automatically expire two weeks from that date. So pick up your pass on the first day of the loan, that way you’ll have the most time possible to enjoy the participating attractions and venues. What a great deal. Get yourself on the list!